Quote: Developing cancer is now more common than getting married or having a first baby, research suggests. Analysis by Macmillan Cancer Support shows there were 361,216 cancers diagnosed in 2014 in the UK, the most recent figures available, compared to 289,841 marriages. 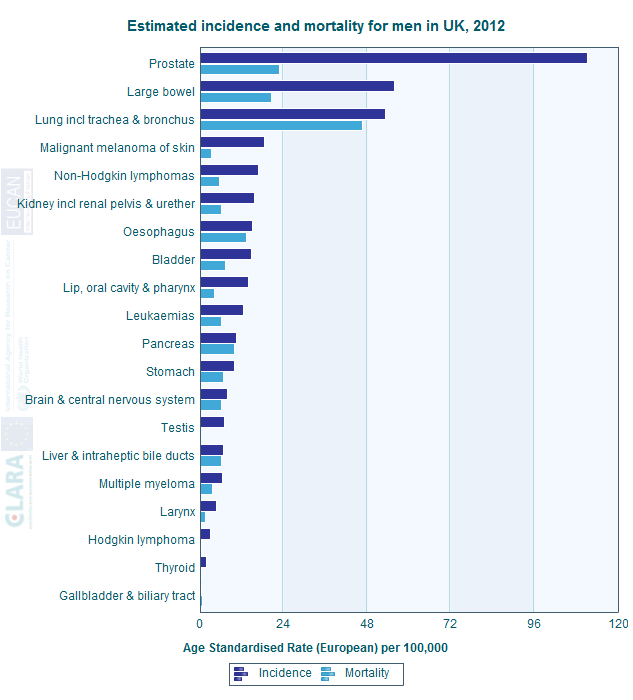 New cancer cases are also as common as graduating from university, and more common than a woman having her first baby. 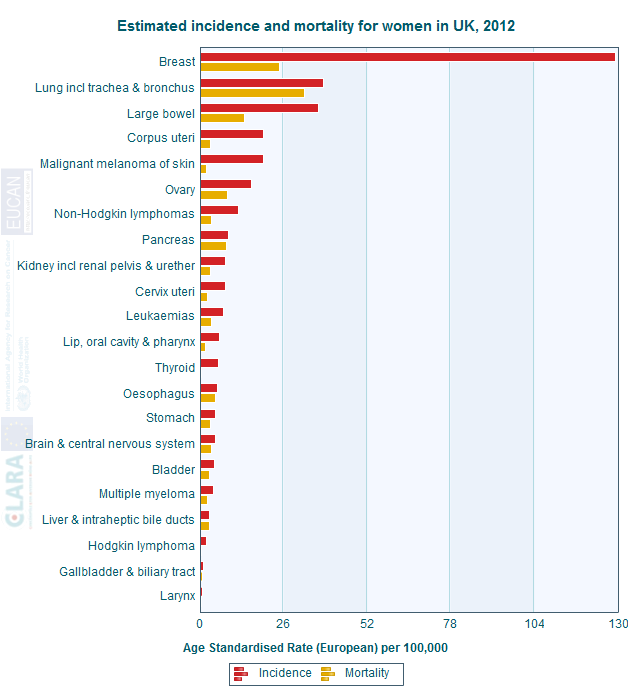 There were 271,050 babies born to first-time mothers in England and Wales in 2015, compared to 319,011 new cases of cancer. The data also showed that, over the last decade, more than 1.2 million people have been diagnosed with cancer under the age of 65. This includes 343,000 people in the UK who were diagnosed with cancer in their 20s, 30s or 40s between 2006 and 2015. Lynda Thomas, chief executive of Macmillan Cancer Support, said: "Being told you have cancer changes your life, and it can leave people feeling as if they've been thrust into the unknown, bewildered and unprepared. 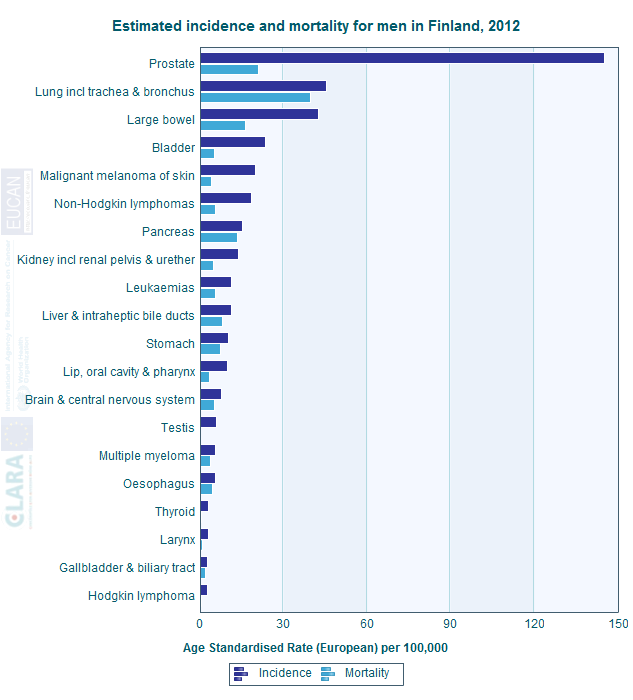 What in God's name is causing such an uptick in cancer rates? This was in the UK, I wonder if the stats hold for the US and other European countries? Since I was born they drilled overpopulation into everyone's head, not that they got what they wanted, they make war everywhere to import people? 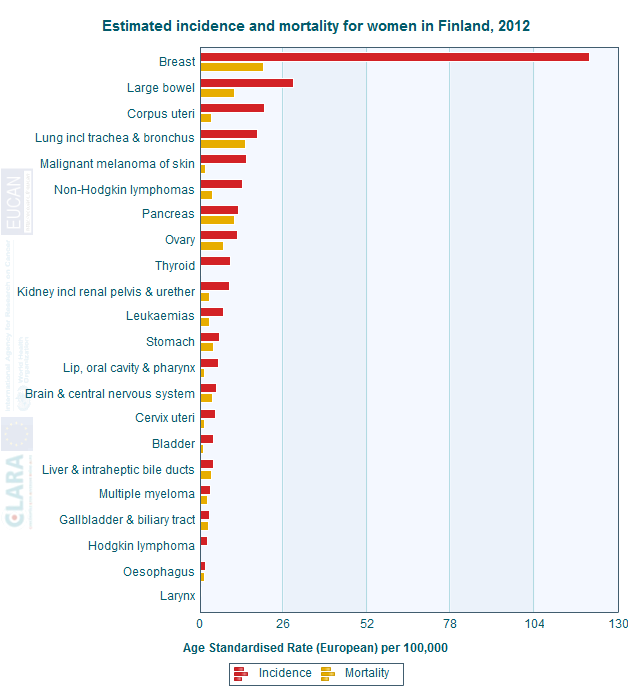 Interesting to compare incidence and mortality of different types of cancer between nations (in Europe) here: http://eco.iarc.fr/EUCAN/Cancer.aspx? (07-10-2017, 06:48 PM)JayRodney Wrote: Since I was born they drilled overpopulation into everyone's head, not that they got what they wanted, they make war everywhere to import people?